Have a look at this interesting film. It would be great to get some feedback. Ellie Land’s animated educational film launched last night. As a surgeon who performs a large number of these surgeries, it was interesting being in the audience. One of the panelists highlighted her objection to labiaplasty being offered on the NHS – in order to be ‘approved’ it needs to be labelled as a ‘disease’ or ‘medical ailment’ and surgical correction is then termed as a ‘treatment’. The speaker has a good point. I agree with her that enlarged or hypertrophic labia is not a ‘disease’ and correction surgery not a treatment, but more an aesthetic improvement. 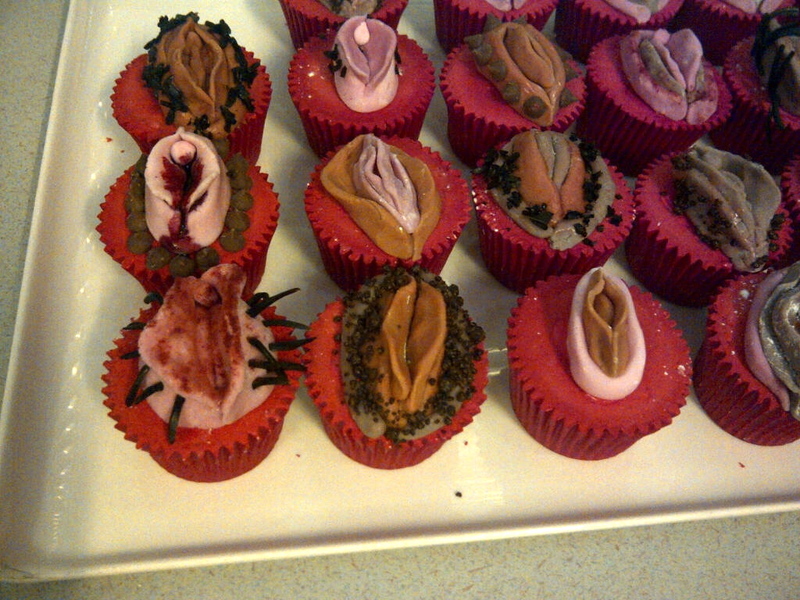 The labia cup cakes looked inviting but, for some reason, I couldn’t bring myself to try one! !